Weehawken is one of the best places to view the skyline of New York City. With a vibrant waterfront, residents and visitors enjoy charming boutiques and trendy restaurants while enjoying the beauty of the area. 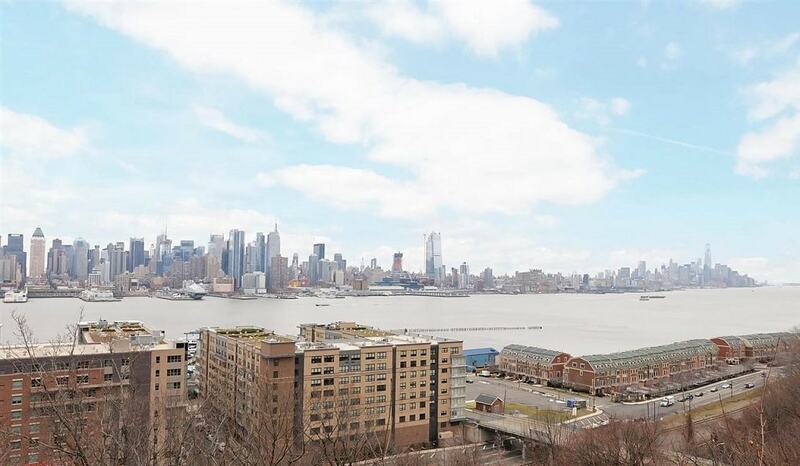 Weehawken has long attracted residents seeking to live in a quieter environment yet close to the City. In fact its view of New York originally brought George Washington during the Revolutionary War when he wished to observe New York City which was besieged by the British. Modern Weehawken was originally developed as a get-away location for the wealthy of the City trying to escape the industrial atmosphere of NYC after WWII. This charming suburb has become even more popular by offering residents a little space and quiet, a stark contrast to the big city hustle and bustle. Weehawken is easily accessible by water, bus or rail. 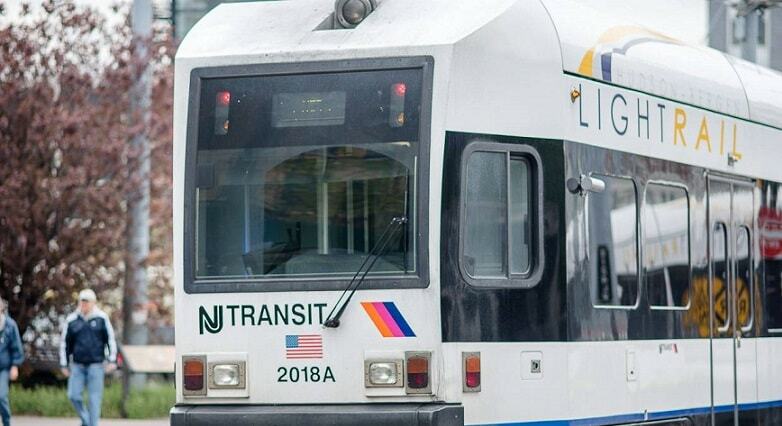 From New York City, visitors can travel under the Hudson via the NJ transit bus system or take a ferry or water taxi. The Hudson-Bergen Light Rail also has a number of access points within the city. In addition, the Weehawken Waterfront Shuttle provides residents with FREE transportation between upper Weehawken and the waterfront during weekday peak hours. This bus allows residents to take advantage of the commuting, shopping and recreational opportunities on Weehawken’s river front. 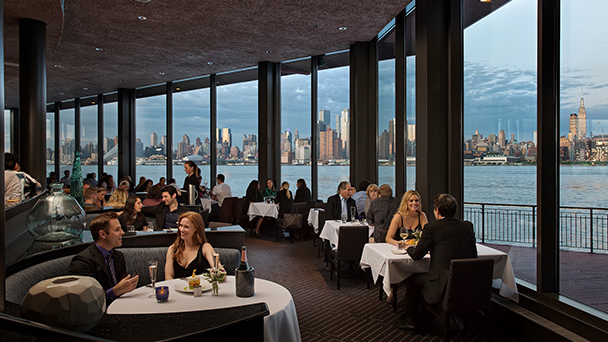 One of the most popular destinations is restaurant row, each claiming the best view overlooking the Hudson. These eateries offer a variety of cuisines and specialties and most have huge picture windows and patios for the warmer months. Weehawken is not known for an exciting nightlife, but a quick trip to neighboring Hoboken is sure to please. Those seeking a healthy, outdoor lifestyle however, will find a bevy of parks, trails and other options for enjoying the beautiful surroundings.